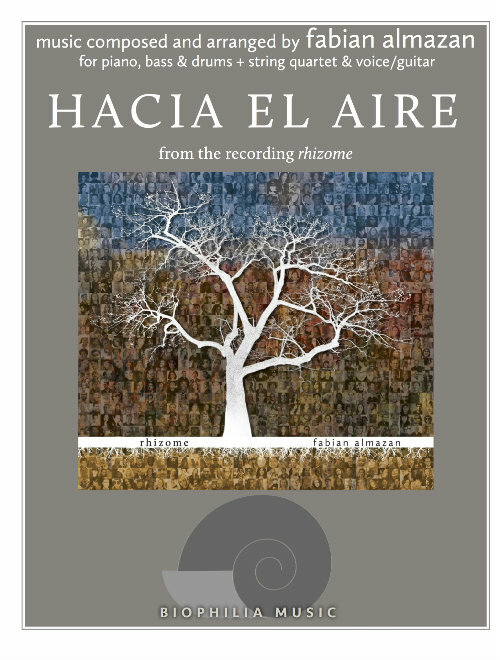 May 9, 2017Next album, "Alcanza" available for pre-order on iTunes!Alcanza, a nine movement suite written for Rhizome (voice, guitar, strings, piano, bass, drums and electronics). 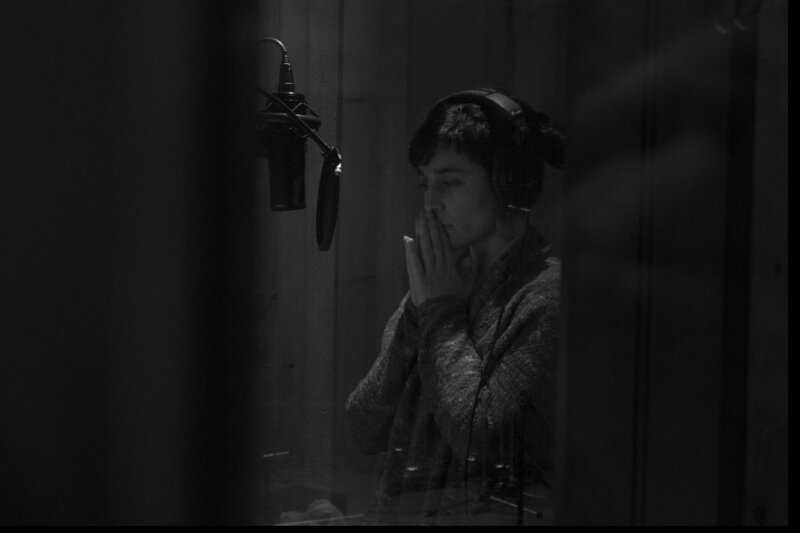 The music provides a view of the world as seen through the eyes of a stranger; dealing with the process of searching for our own path and the ways in which we react to those unexpected, confounding life events that ultimately shape who we are. 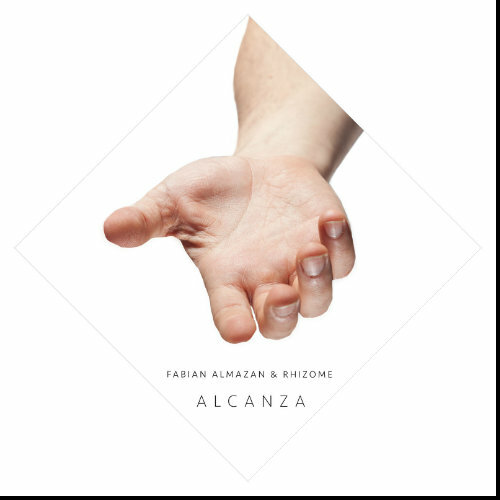 Alcanza aims to reflect the beauty, frustrations and paradoxes of life, reminding us of the importance of always reaching for everything in life that brings us joy and love. 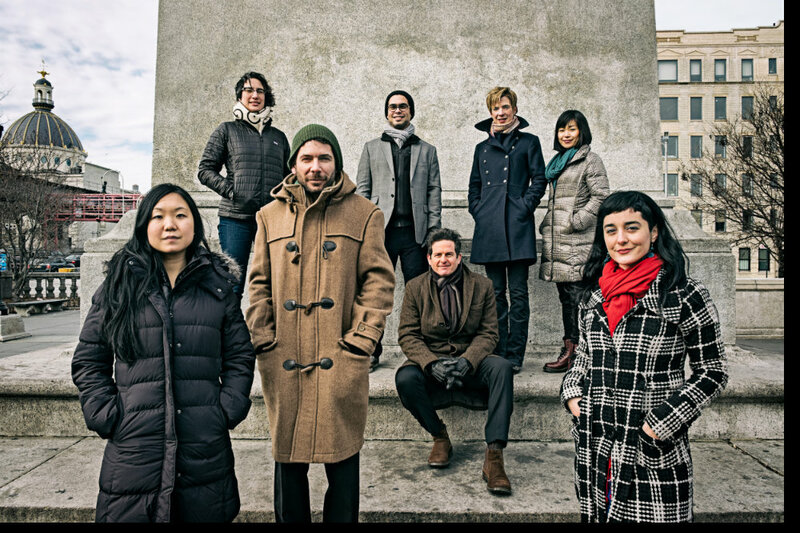 Alcanza (the Spanish word for “reach”) has been made possible with support from Chamber Music America’s 2014 New Jazz Works: Commissioning and Ensemble Development program funded through the generosity of the Doris Duke Charitable Foundation. 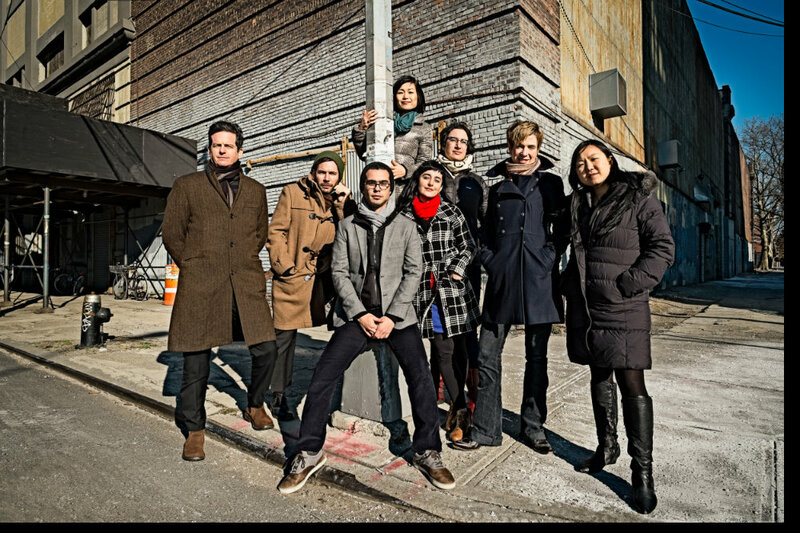 June 25, 2014Downbeat PollIt's an honor to be included in a list with such brilliant pianists. I admire and respect them all. A very humble thank you. 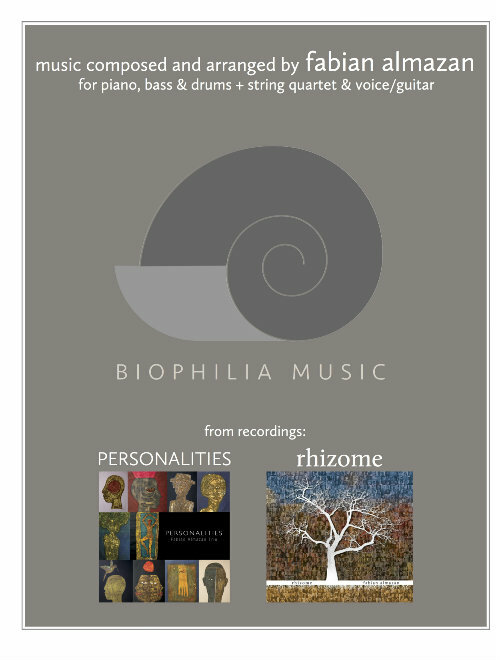 June 4, 2014scores and sheet music available todaySheet music from Rhizome and Personalities Available today! Please go to the STORE section of www.fabianalmazan.com to buy your sheet music today! March 18, 2014Rhizome out today! 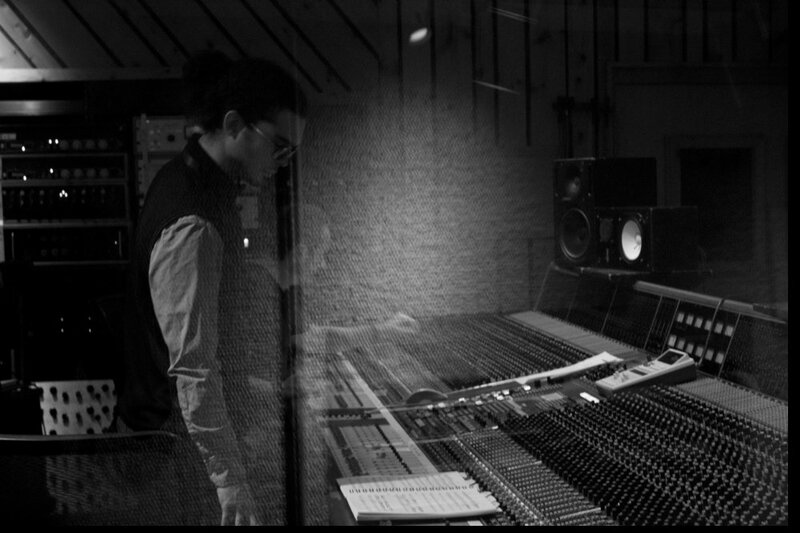 !Completely ready to share the music with everyone! 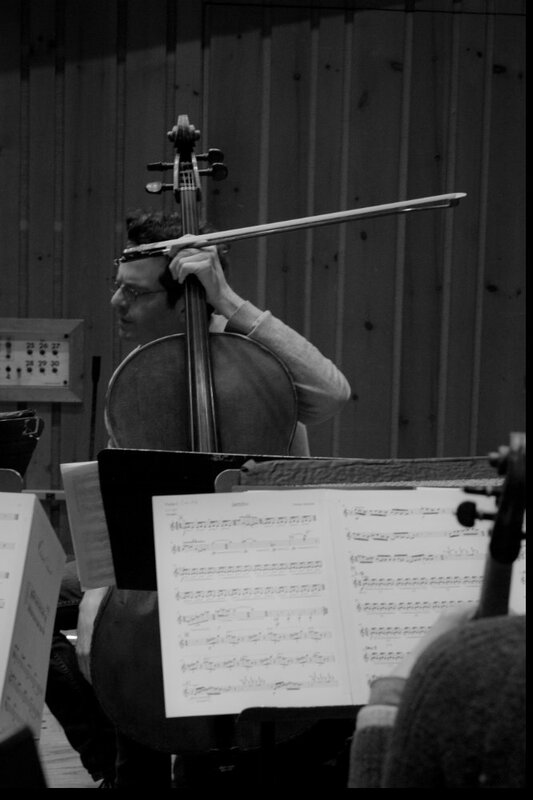 October 15, 2011PragueHad a great experience in Prague playing the piano part and observing how Terence and George worked together during the recording for "Red Tails," a George Lucas film. 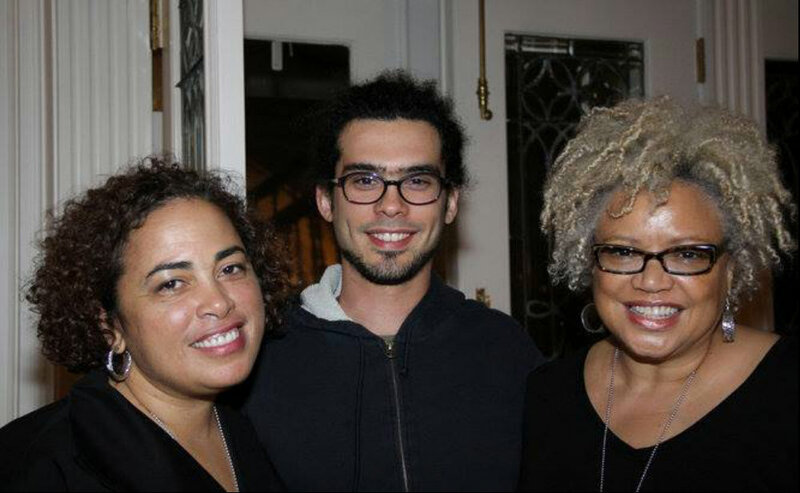 September 20, 2011Sundance 2011Will be attending the prestigious 2011 Sundance Composers Lab and will have the honor to work with director Yolanda Cruz . February 18, 2011Heroes of Make BelieveBryan and the Aardvarks CD Release "Heroes of Make Believe". I am very happy to announce that this CD is available for you. I am very proud to have performed on and co-produced this CD with a group of guys that I love as people and musicians. Hope you enjoy. 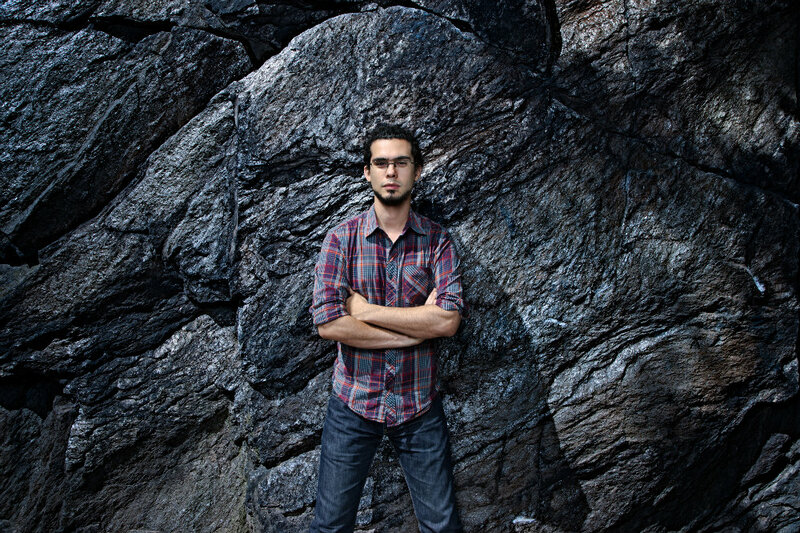 December 6, 20102010 Brandon Fradd AwardThe Cintas Foundation announced Fabian Almazan as the winner for the 2010 Brandon Fradd Award in Music Composition. 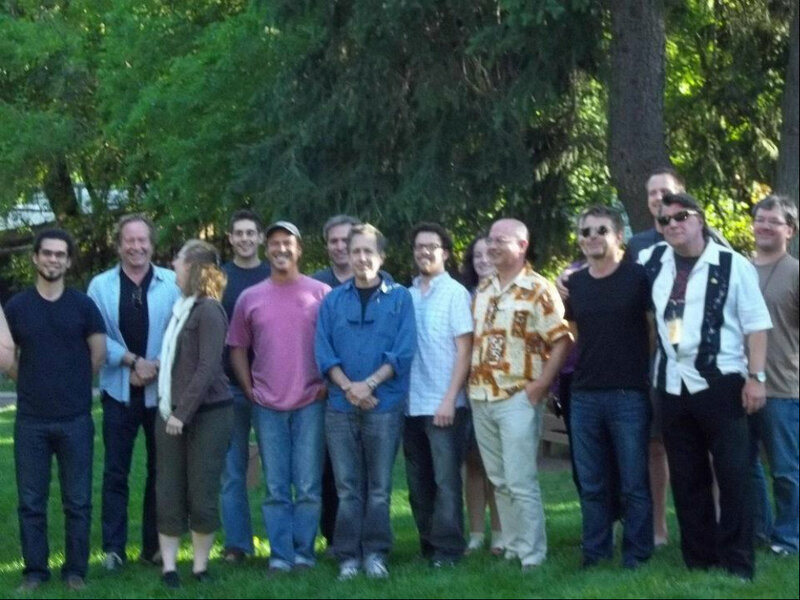 The 2010 jury for the prestigious Brandon Fradd Award in Music Composition included Roger Bourland, Professor and Chair of the Music Department at University of California, Los Angeles; Richard Danielpour, Composer and Professor at the Curtis Institute of Music and the Manhattan School of Music, New York City and Raul Murciano, Jr., Program Director at the Frost School of Music, University of Miami. 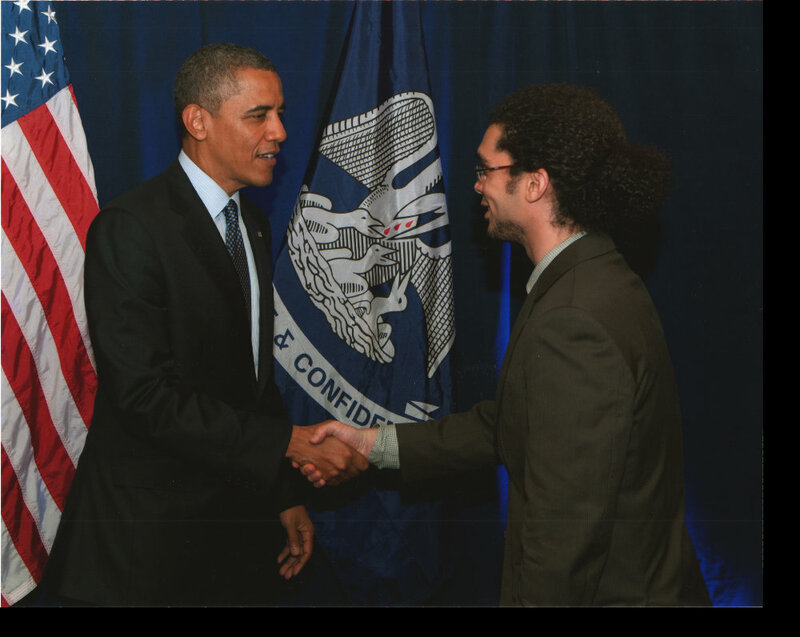 The award, named after Brandon Fradd managing director of Apollo Medical Partners, generously funded the endowment for the fellowship in music composition, which is now an annual fellowship. 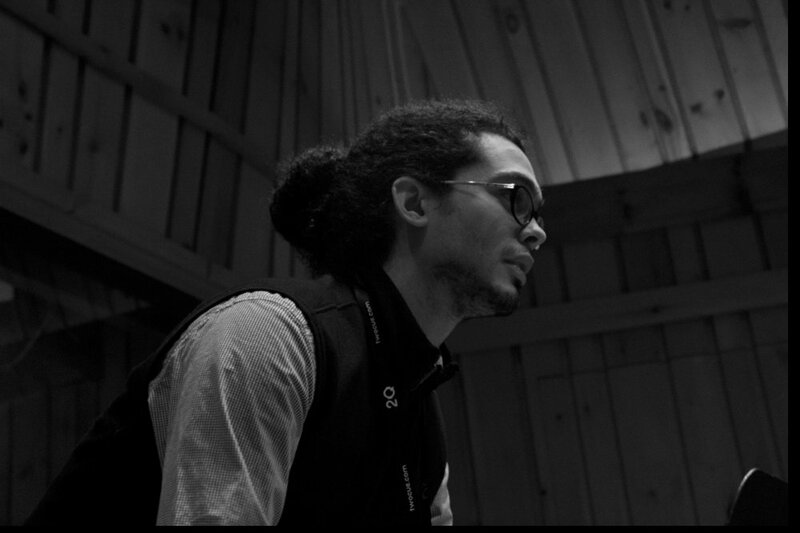 Past music fellows include Sergio Barroso, Mario Bauza (known as the father of AfroCuban jazz), Jose Bernardo, Aldo Rafael Forte, Julian Orbon, Tania Leon and Orlando Jacinto Garcia. 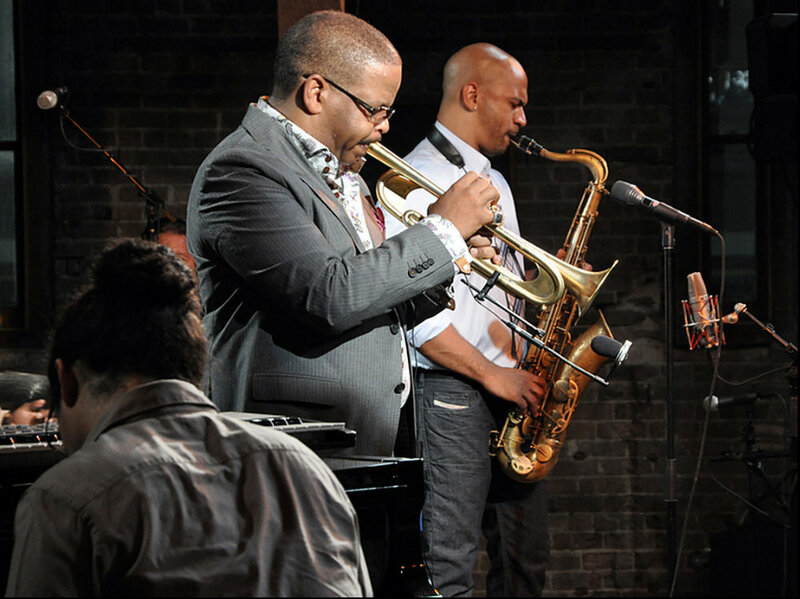 August 24, 2009ChoicesHappy to announce that Terence Blanchard's new recording "Choices" is out! 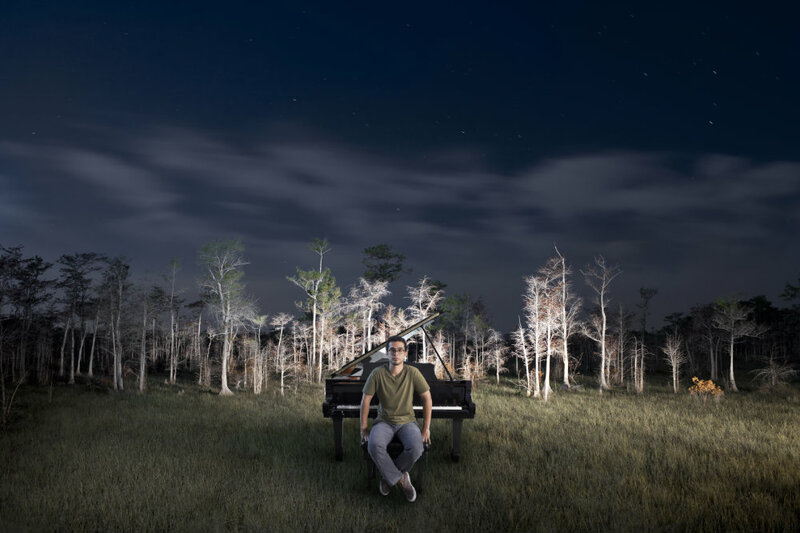 Recently nominated for a Grammy for his work on Terence Blanchard's "Breathless", pianist and composer Fabian Almazan found his musical roots as a child in his homeland of Havana where he first became involved in the classical piano tradition. 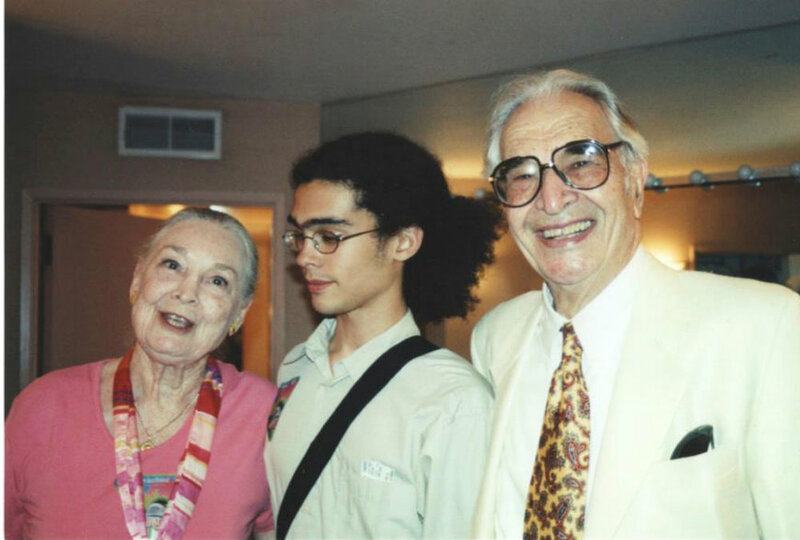 When his parents could not afford to pay for private piano lessons, having migrated to Miami, FL, pianist Conchita Betancourt was gracious enough to impart free lessons for over three years. 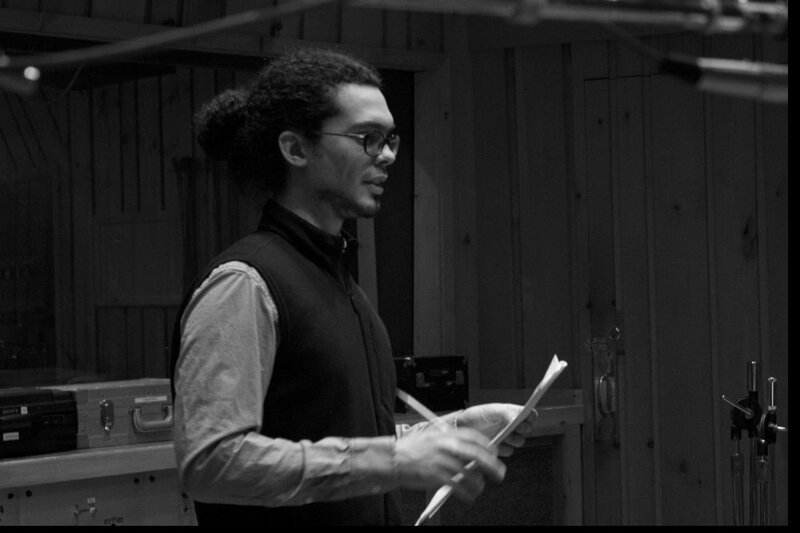 Thanks to Mrs. Betancourt's exceeding generosity, Fabian was able to audition for the New World School of the Arts High School in Miami, FL where he studied from 1998 to 2002. 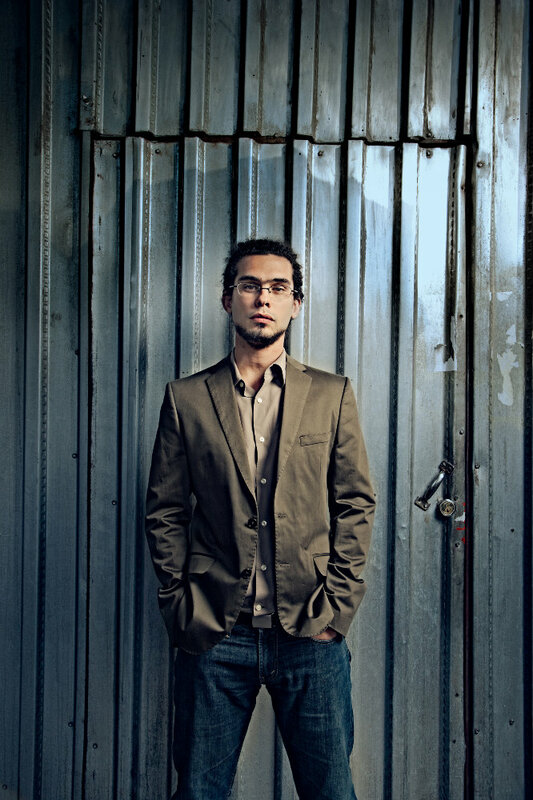 In 2002 Fabian was selected for the piano chair in the National 2002 Grammy High School Jazz Combo. 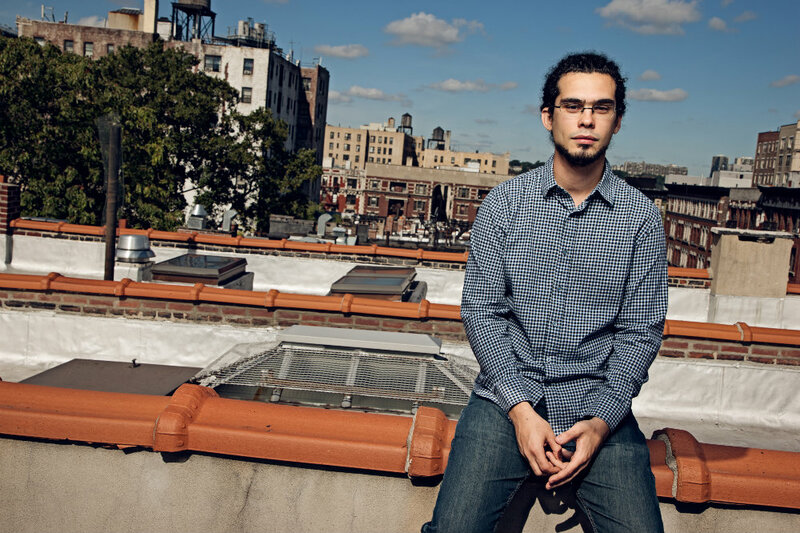 The following year, Almazan attended the newly up and running Brubeck Institute fellowship program based in northern California where he studied with Mark Levine and performed with Dave Brubeck and Christian McBride. 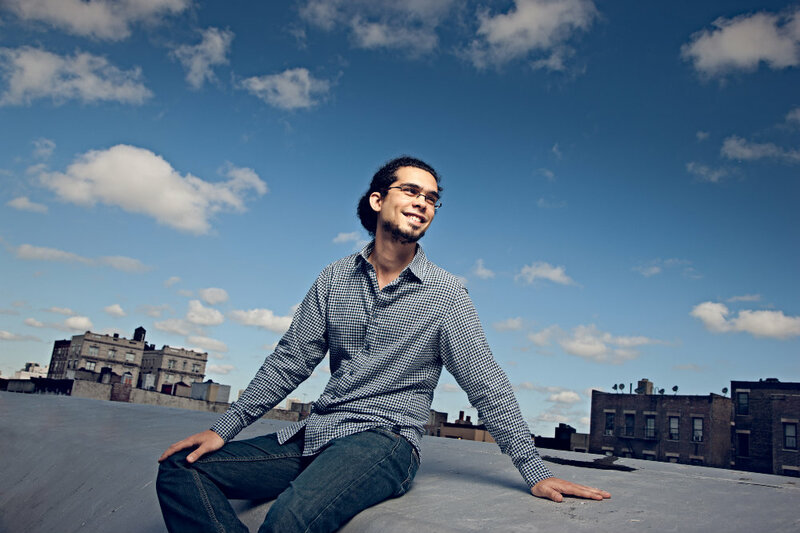 In 2003, Fabian moved to New York City to study with Kenny Barron and Garry Dial at the Manhattan School of Music. 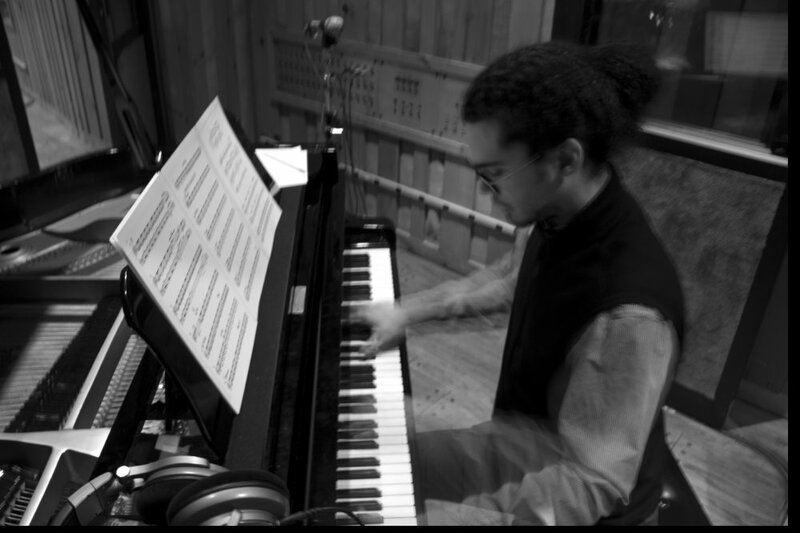 During the completion of his bachelor's degree, Almazan immersed himself in the realm of orchestral composition studying instrumentation and orchestration with Mr. Giampaolo Bracali. 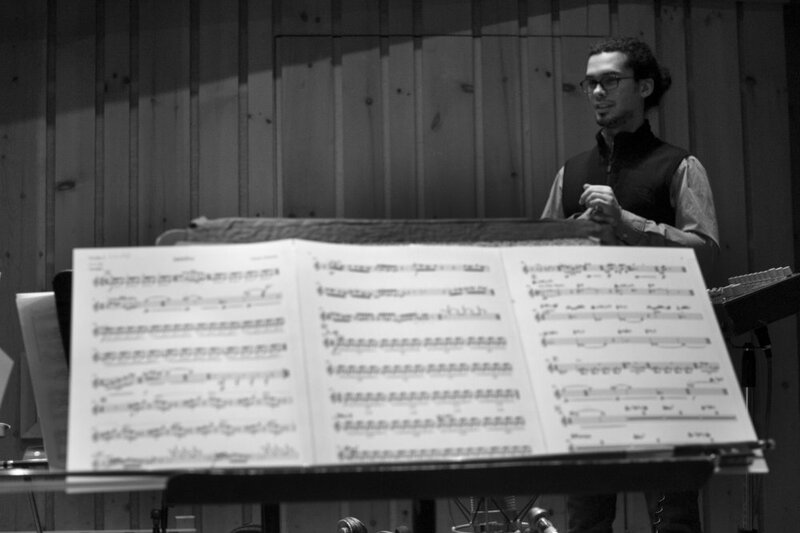 Under Mr. Bracali's tutelage, Almazan composed several pieces for orchestra and chamber ensembles. 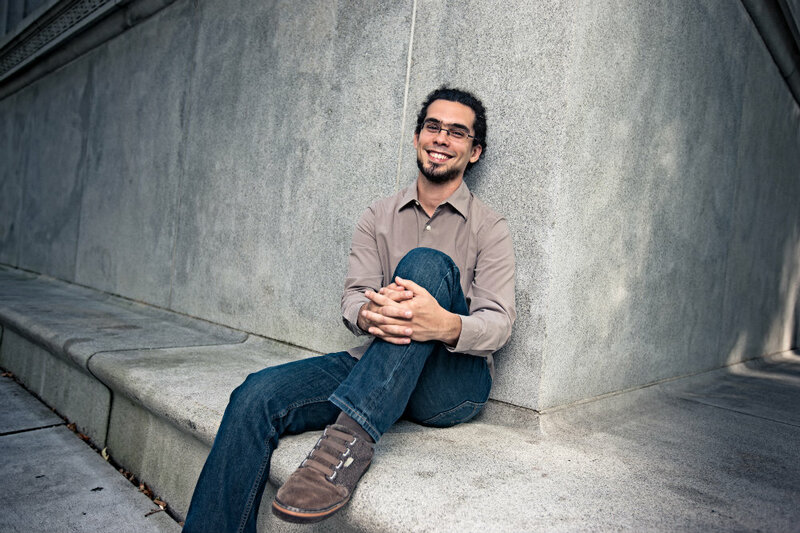 In the spring of 2009 Fabian Almazan received a master's degree from Manhattan School of Music, selected as a recipient of the Michael W. Greene Scholarship, studying privately with Jason Moran. 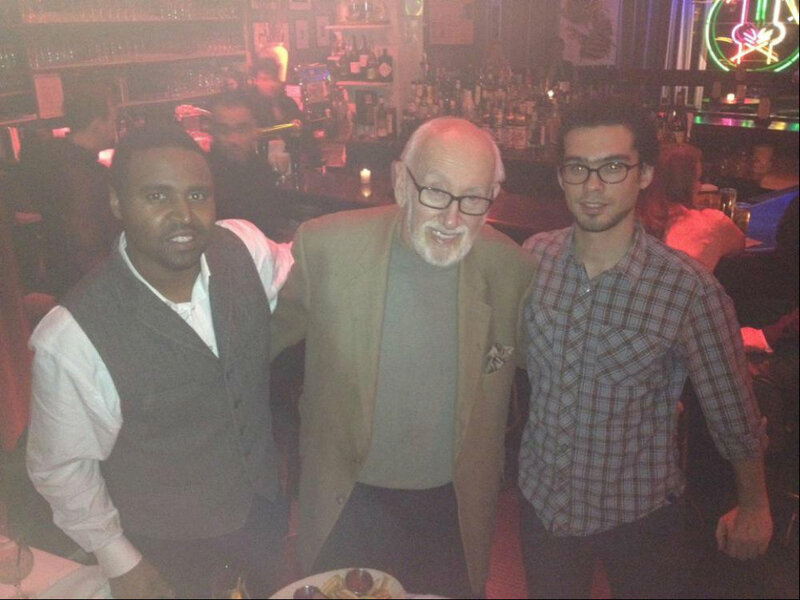 Fabian can be heard on several Spike Lee films as well as George Luca’s Red Tails among other films. 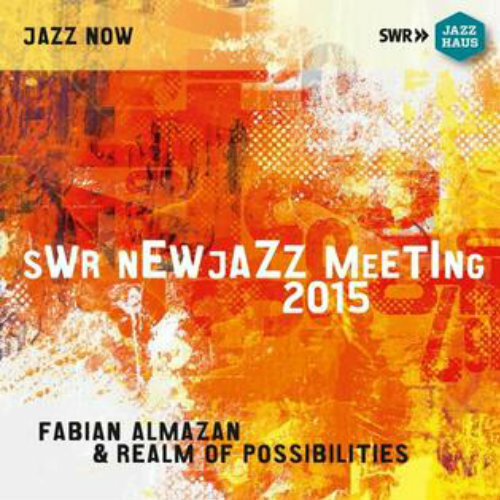 Most recently, Fabian was selected to participate in the SWR New Jazz Meetings which took place in Germany. 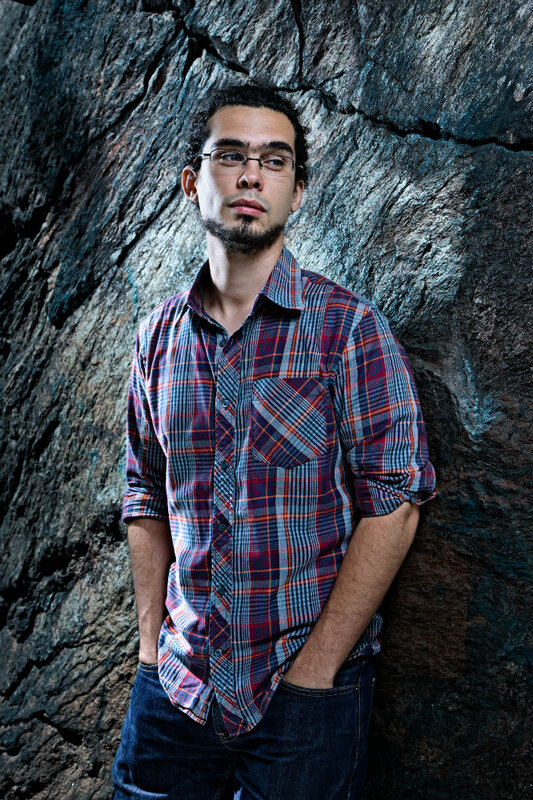 Mr. Almazan was voted #1 Rising Piano Star on the Downbeat Magazine Critics 2014 Poll and was granted the Chamber Music America 2014 NEW Jazz Works commission. 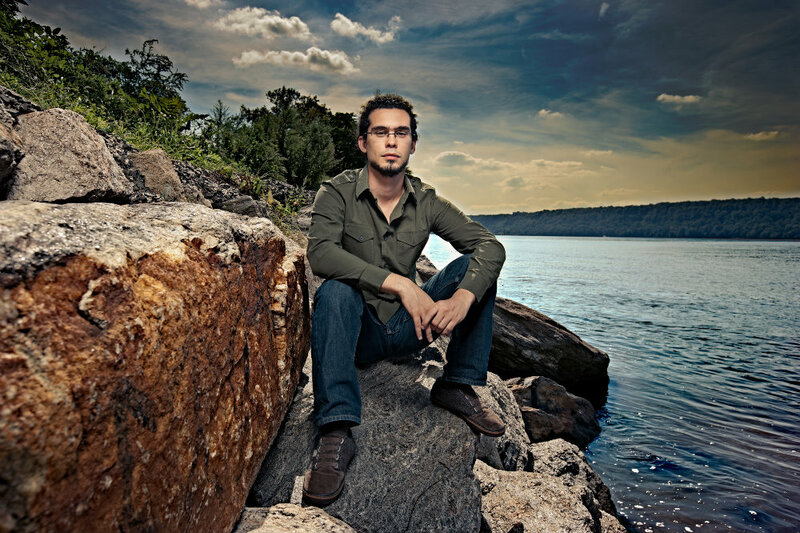 Almazan received the Cintas Foundation 2010/11 Brandon Fradd Award in Music Composition, an award that has been granted to many Cuban artists who have gone on to play an influential role in the development of Cuban cultural heritage. 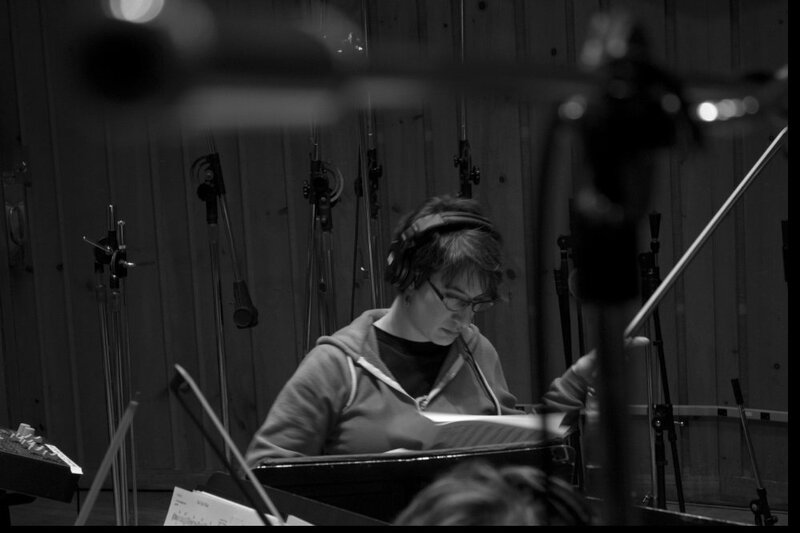 Almazan was also selected as one of six composers to participate in the Sundance Composers’ Lab where he studied with such acclaimed film composers as Harry Gregson-Williams, Alan Silvestri, George S. Clinton, Christopher Young, Ed Shearmur and Peter Golub. 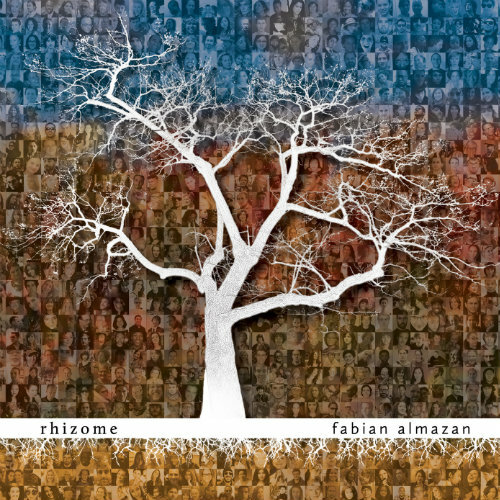 His solo albums, Personalities, which Fabian Almazan released on his own record label, Biophilia Records, and Rhizome [AritstShare/BlueNote Records] have garnered nationwide critical acclaim, including a glowing review in The New York Times. 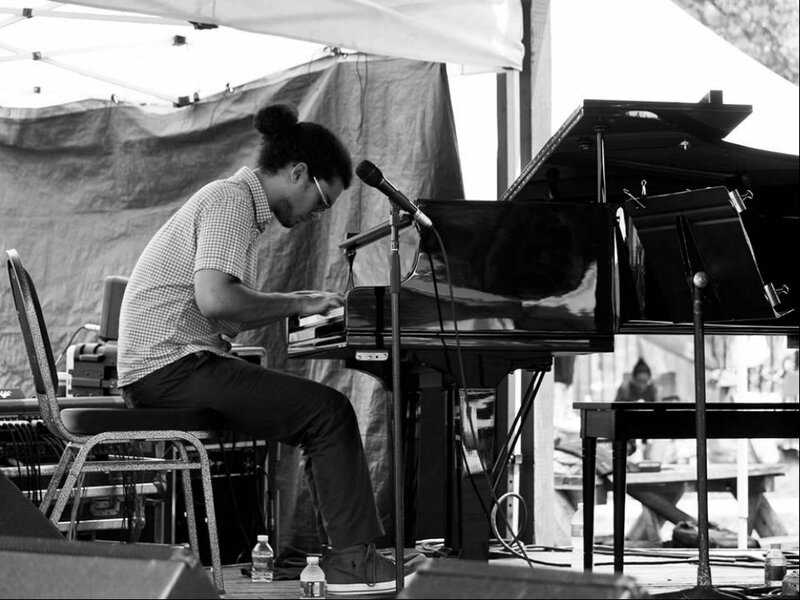 Interest in Almazan's work was also bolstered by his performances at the historic Village Vanguard in New York City, which have been broadcasted live to a nationwide audience on National Public Radio's Live from the Village Vanguard. 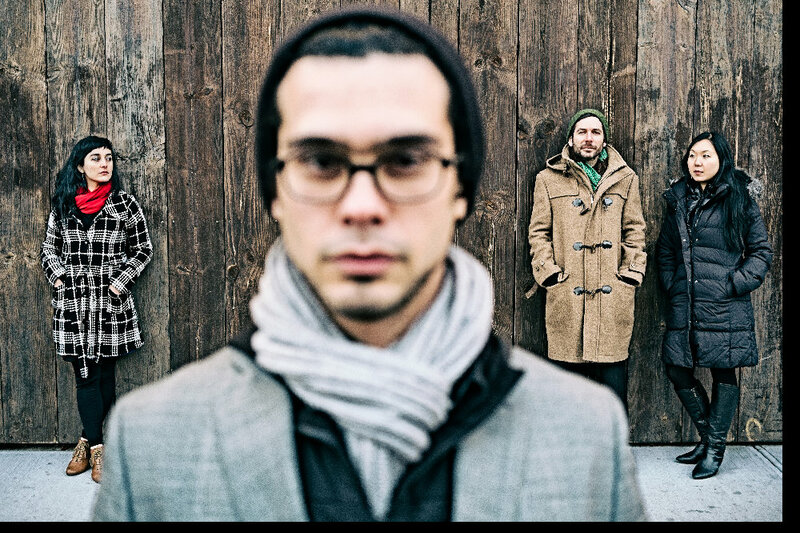 Since 2007 Fabian has been the pianist for the Terence Blanchard’s various bands, including the E-Collective which was nominated for a GRAMMY in 2016. 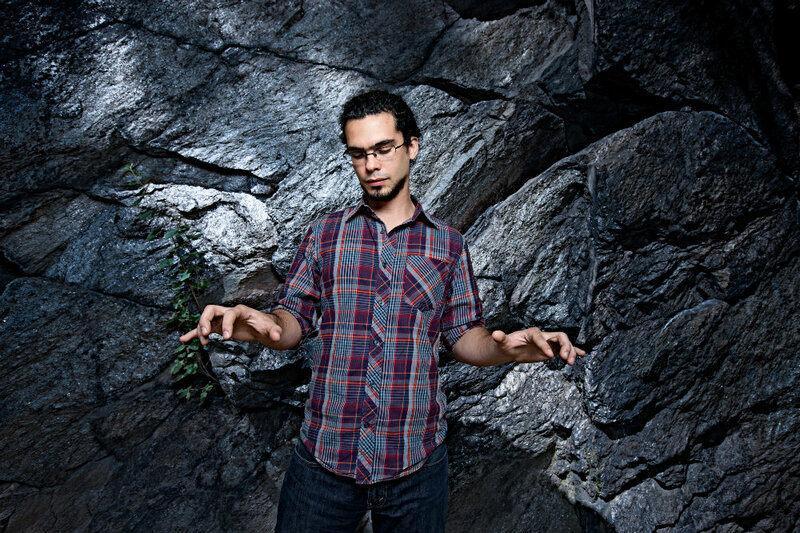 Mr. Almazan has toured North and South America, Asia, Africa, Australia and Europe extensively and has had the opportunity to perform with such artists as Linda May Han Oh, Gretchen Parlato, John Hollenbeck, Johnathan Blake, Justin Brown, Mark Guiliana, Dave Douglass, Chris Dingman, David Sanchez and Ambrose Akinmusire among others. 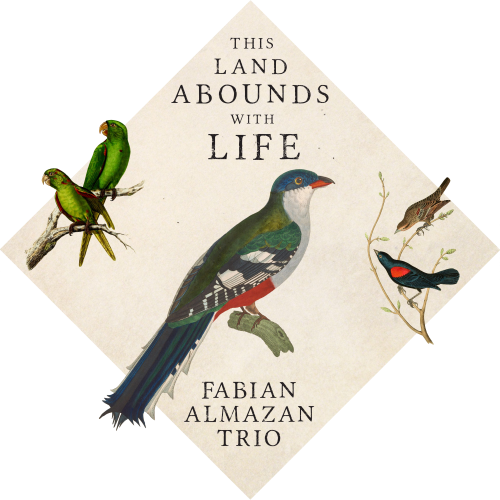 Captivating young pianist Fabian Almazan has shown his mettle as a sideman with Terence Blanchard, Ambrose Akinmusire and others. 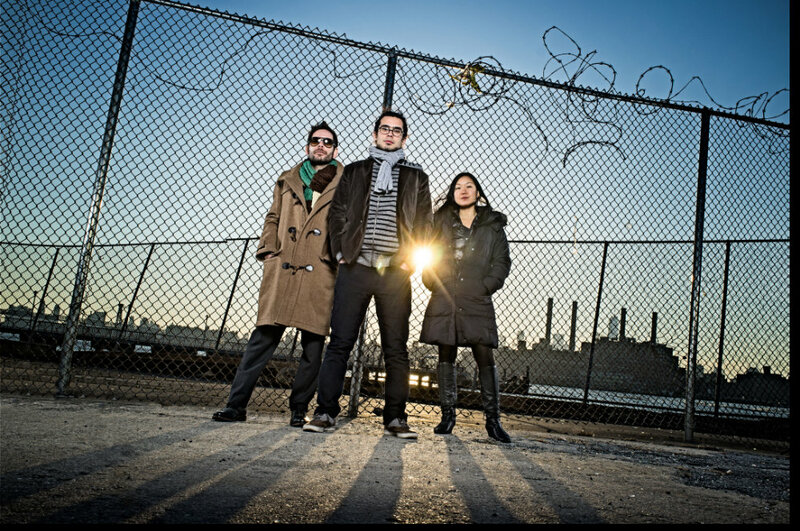 In the latter half of 2011 he debuted as a leader with Personalities and appeared on Crosby Street, the worthy maiden voyage of tenor saxophonist Jake Saslow. 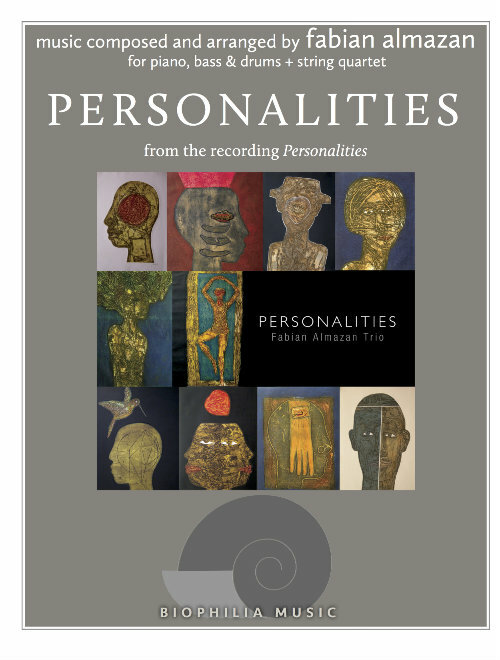 Personalities offers the fuller view of Almazan’s musicianship and artistic vision. 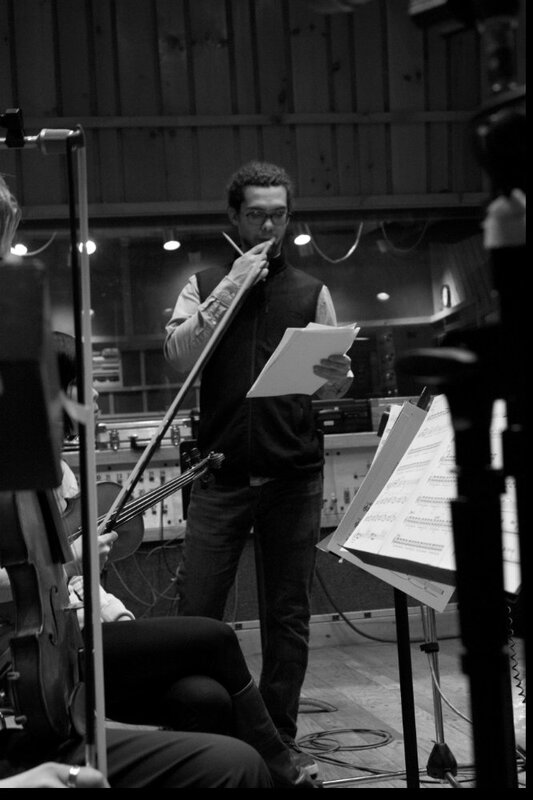 The album begins out of left field, with a reworking of the third movement of Shostakovich’s String Quartet no. 10. 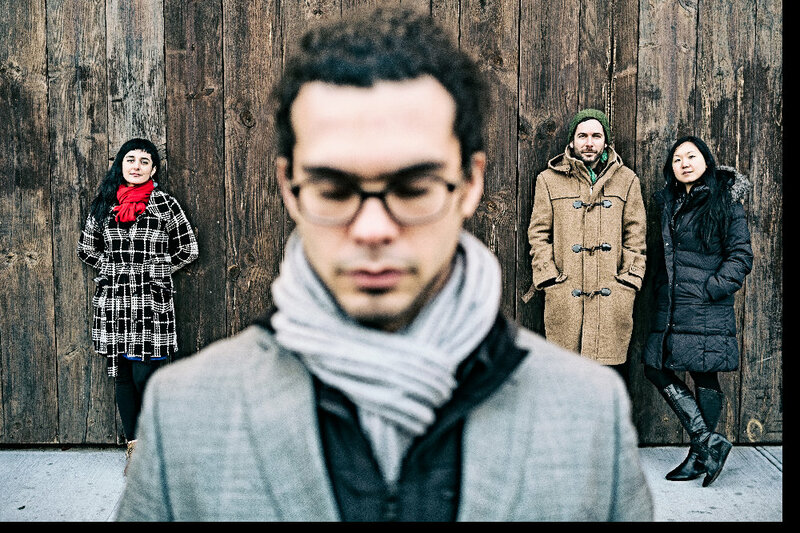 Almazan supplements his trio (bassist Linda Oh and drummer Henry Cole) with a full string quartet and alters the soundscape further with electronics, making the music whoosh and dive and bend in the oddest ways. 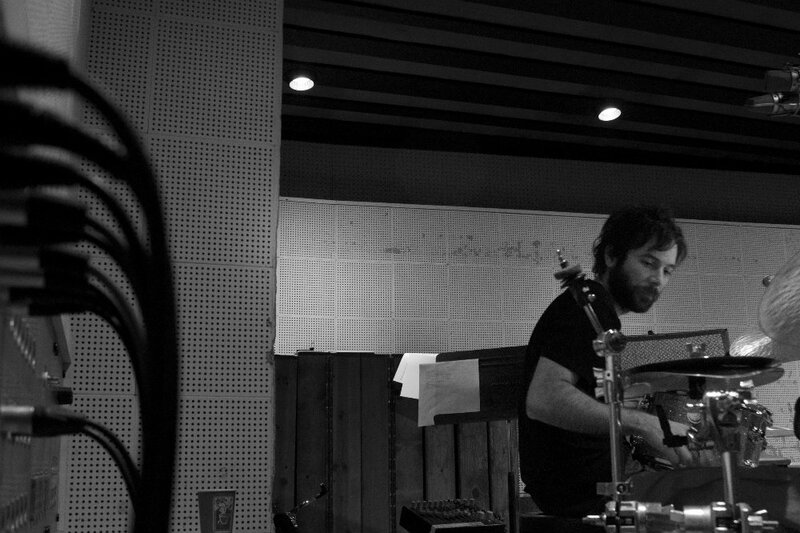 Gradually the electronic haze becomes a roar, eclipsing all else. 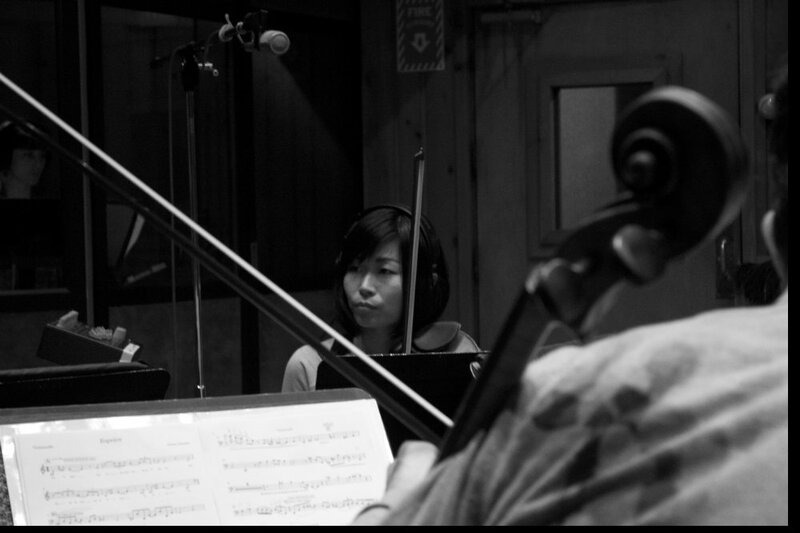 But after a quiet break, the string quartet dominates for a long four minutes until the end. 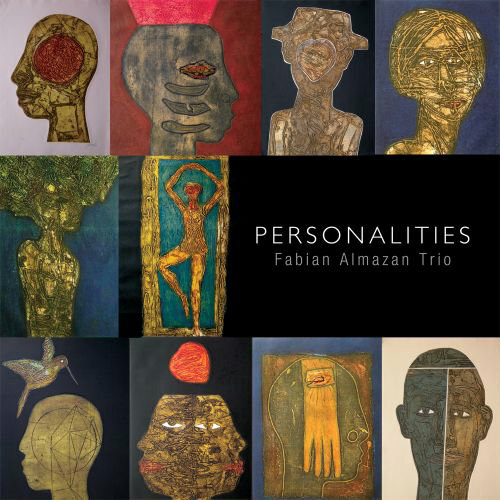 It’s a courageous opener and yet Almazan quickly puts the electronics aside. 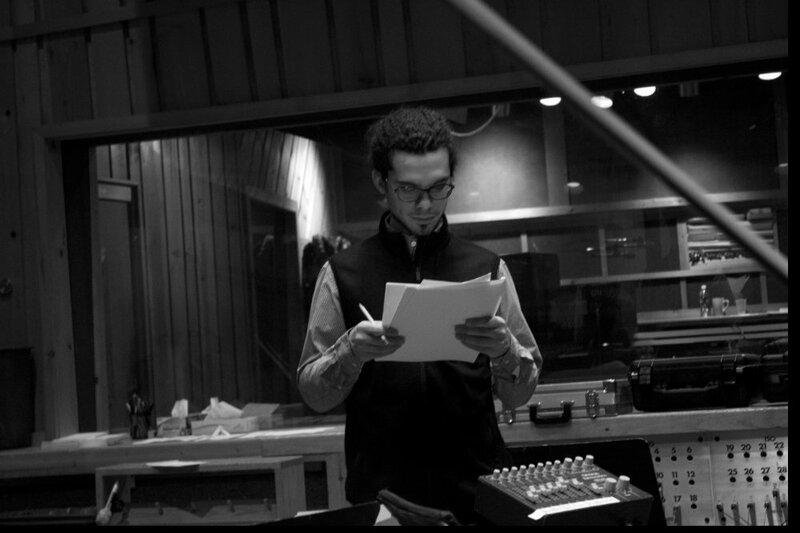 He switches to Rhodes for the trio number “H.U.G.s (Historically Underrepresented Groups)”, highlighting the taut yet flexible interplay between Oh and Cole that will dominate the album. 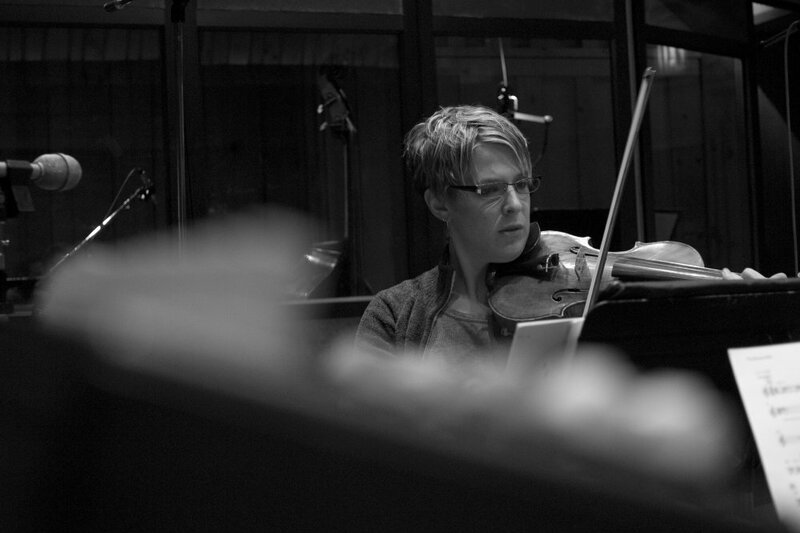 The string quartet does return, however, for the title track, a nine-minute original with a bold, romantic sweep, yet none of the sheer eccentricity of the first cut. 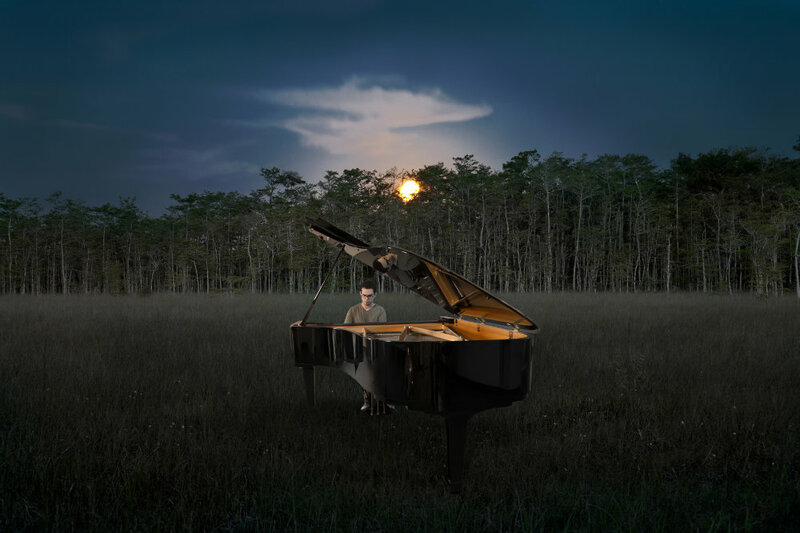 Almazan sings on his instrument, whether he’s surging on the fast tempos of “The Vicarious Life” and “Russian Love Story” or mining a dark and moody ballad like the 6/4 “Grandmother Song”. He also delves into his Cuban heritage with Carlos Varela’s “Bola de Nieve” and Antonio María Romeu’s “Tres Lindas Cubanas” - the latter complete with pops and cracks of old vinyl to affect a vintage danzón. 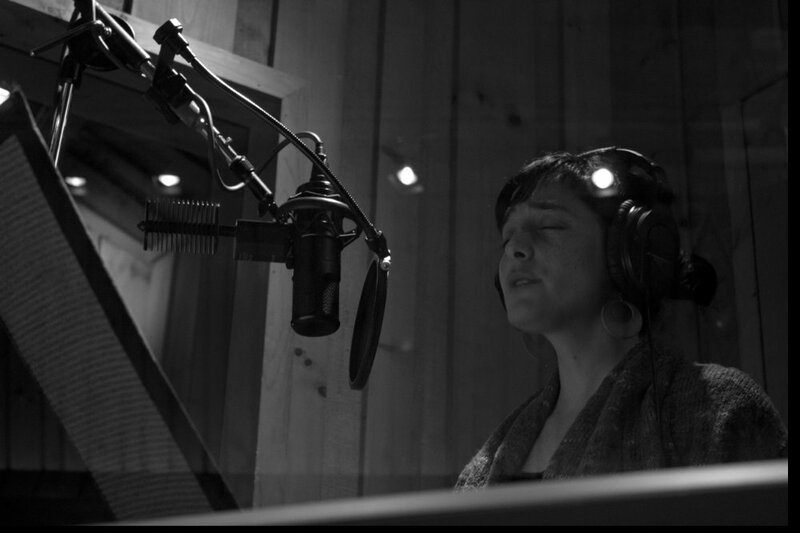 Sonic creativity abounds on Personalities, but there’s a bit too much reliance on flowing, spiraling harmonies in irregular meters, a common sound these days. 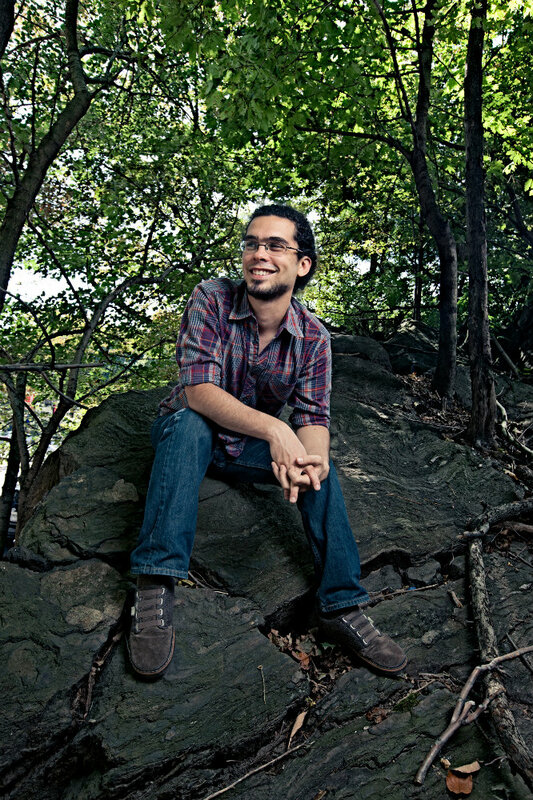 "Some days I love this city, and some days I hate it," said pianist Fabian Almazan, sounding every bit the typical New Yorker. 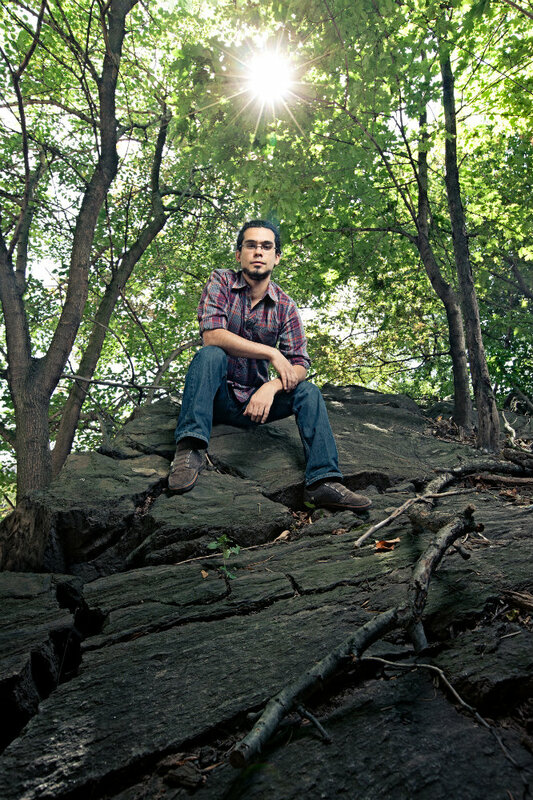 Now 27, he's lived here for nearly nine years, having arrived to attend the Manhattan School of Music. 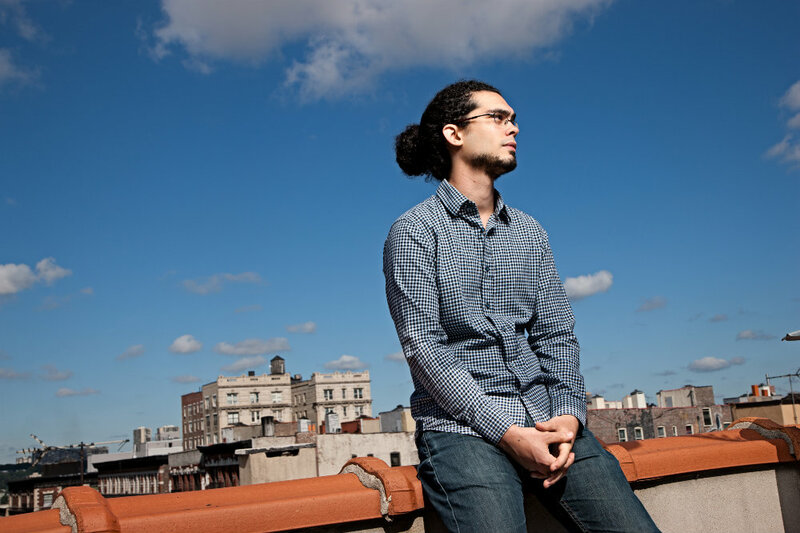 He recalled the displacement he felt at age 9, when his family left Havana, Cuba, arriving first in Mexico and then, six months later, in Miami, seeking political asylum. "It was a hard adjustment, really jarring," he said. 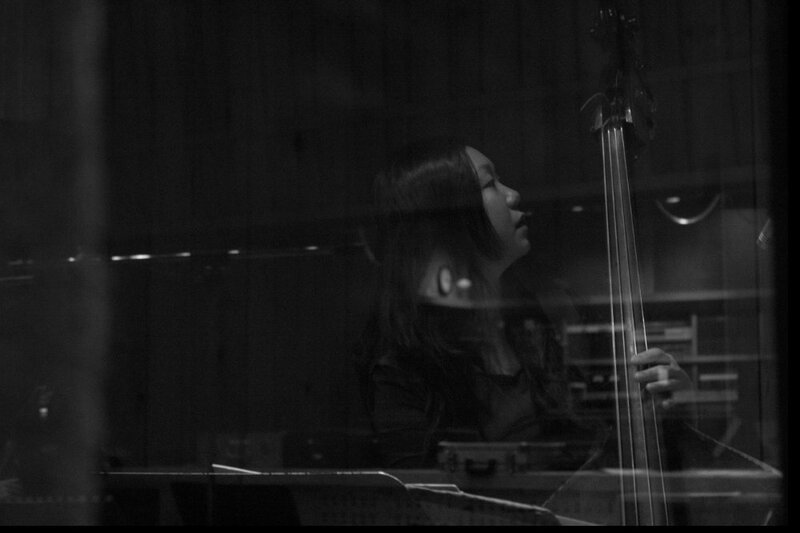 June 5-6, 2013 - Mixing CD in L.A.
from the film "Somewhere in the Waves"